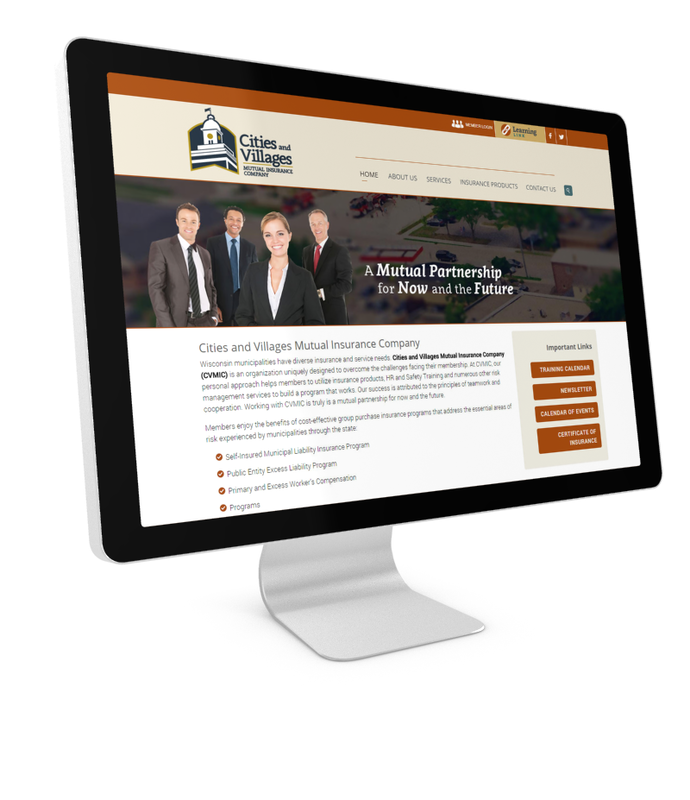 After developing the new logo and branding, Ocreative launched a new website for Cities and Villages Mutual Insurance Company after revising it from the ground up. 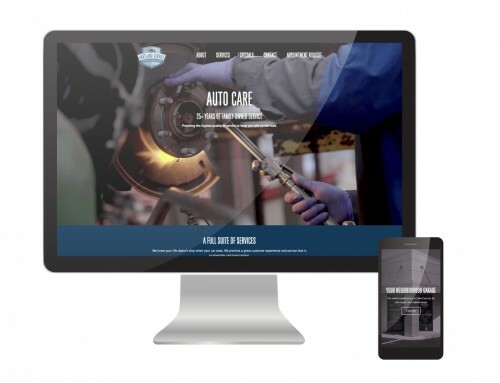 We focused on user experience and usability. 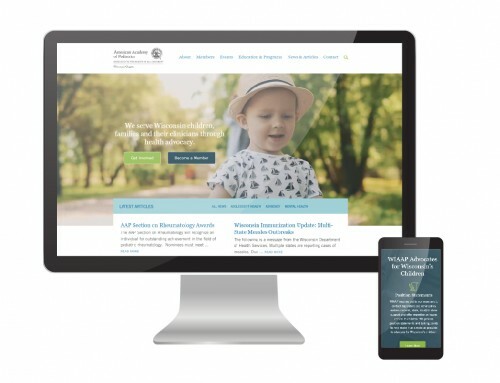 Services offered were featured and we developed icons to differentiate its insurance products, added an events calendar, to name only a few highlights. 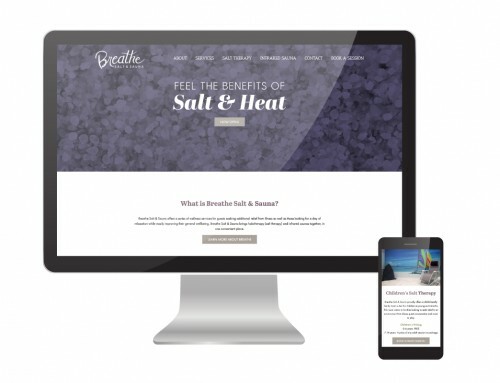 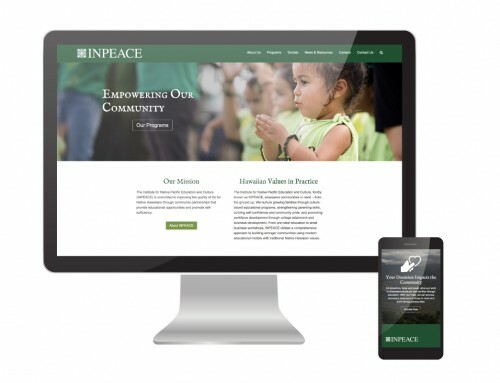 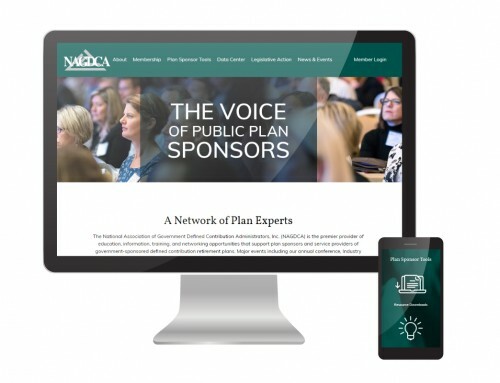 The website is responsive and optimized for any device.